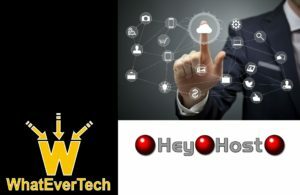 WhatEverTech provides both Home & Business Services, along with the leading consultants to save you time, reduce your costs, and improve efficiencies for homes, small businesses, medium to large corporations, villages, cities, government agencies, and other organizations while providing maximum flexibility, service guarantees and exceptional customer service. 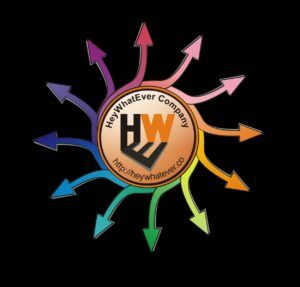 WhatEverTech leads in relationships with ALL the BEST of WhatEver! 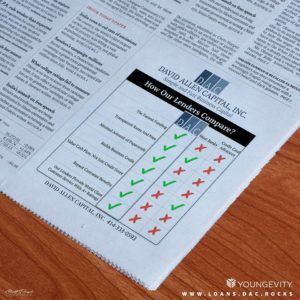 We offer a complete range of local, long distance, and Internet services from the industry’s leading providers including: AT&T, Verizon, Sprint, Broadview Networks, CBeyond, CenturyLink, Charter, Comcast, Evolve IP, inContact, Level 3, Masergy, Megapath, TDS Metrocom, SPECTRUM, US Signal, Windstream, XO Communications and others. 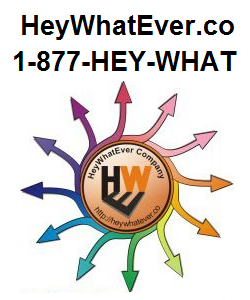 Get a quote today on one of our home or business services.